CMM Programming, CMM Training, CMM Inspection Services. "A Company Driven By Quality And Excellence"
CMM Programming Services can be provided on or off site, for both large and small projects. Our CMM's run both PC-Dmis and Mcosmos CMM Programming Software. Particularly beneficial for those who are running at full capacity, is our off site / off line CMM programming service. This uses your CAD data and drawing to write the CMM program. Therefore, 'freeing up' your own CMM, allowing you to continue the inspection of other parts, whilst your CMM Program is being written. We then give you several choices for the installation of your new CMM Program. 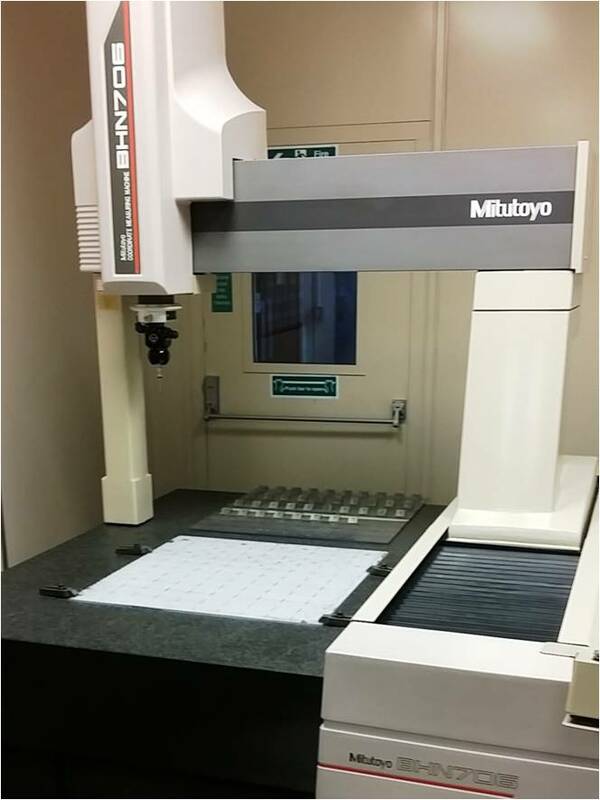 We can also provide a CMM operator, should you require one. • CMM software training can be provided for PC-Dmis, Mcosmos, Cat1000ps and Geopak CMM software. • CMM Programming can come to you to carry out your CMM training requirements, using your own components. • If you prefer to have the CMM training at our site, then this can be provided for MCOSMOS CMM Software. 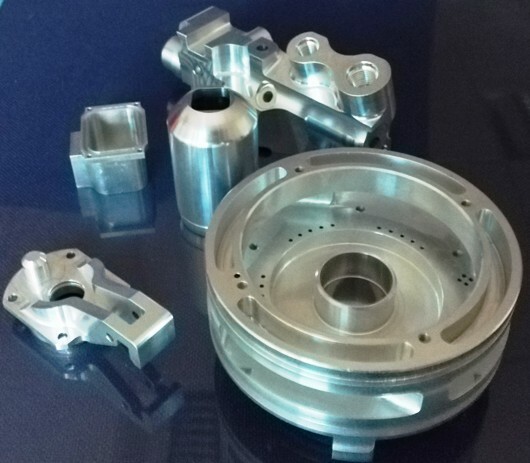 CMM inspection and CMM subcontract inspection (including third party validation programming) can be provided. We can provide a fast turnaround for all your CMM inspection requirements. Our CMM Engineers are highly skilled and are all apprentice trained. They have worked in many different types of industries and all have the knowledge, understanding and more importantly, the skill level to write CMM programs, for the accuracy of measurement for critical parts. From plastic bottles, chocolate moulds, trains, boats, planes, pharmaceutical, prosthetics, Formula 1 and the automotive industry, gas and oil industries too satellites aerospace and defence. We have a wealth of experience in them all. 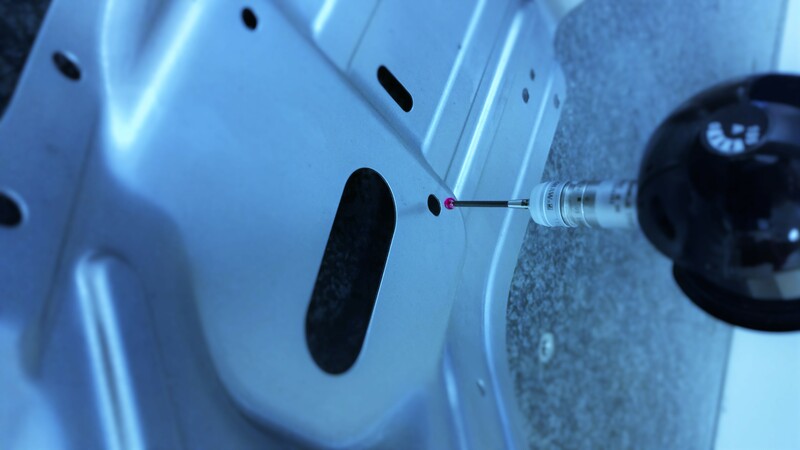 We fully recognise the importance of precision measurement and have the expertise and skill set to work to specified tolerances within microns. We have the skills and expertise to understand that fine measurement and accuracy are the key to improving quality, no matter which industry you are in. Our key commitment is to always strive to deliver, a first class, high quality service. We guarantee to beat any 'like' for 'like' quotation. Providers of CMM Inspection and CMM Measurement Services. CMM Training on Mcosmos and Pcdmis CMM Programming Software. 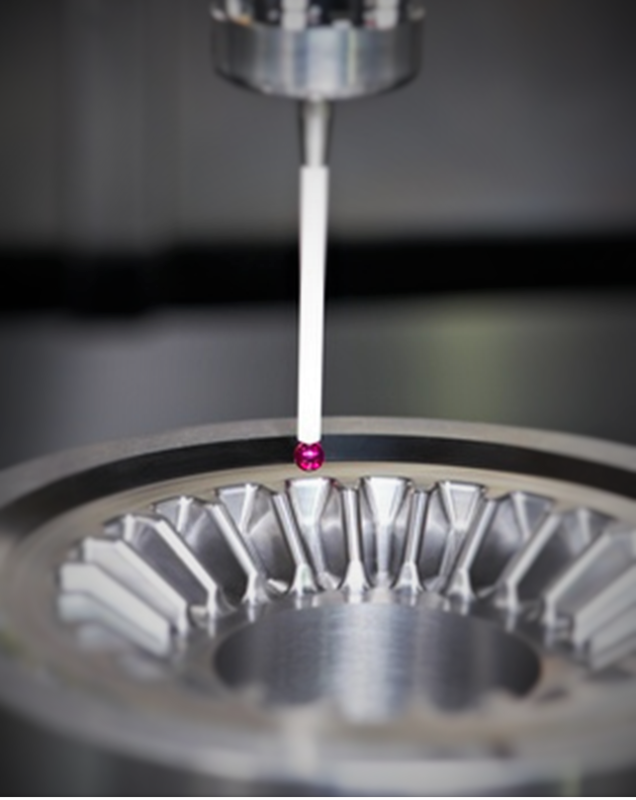 We also provide, CMM Programming Services, including validation programs and reverse engineering. CMM Programming Ltd. is a completely independent organisation. We aim to provide an excellent high quality service at competitive prices. © Copyright 2018 CMM Programming Ltd.